Norway’s Solstad Offshore has been awarded two contracts as part of a frame agreement with Aker BP announced earlier this month. 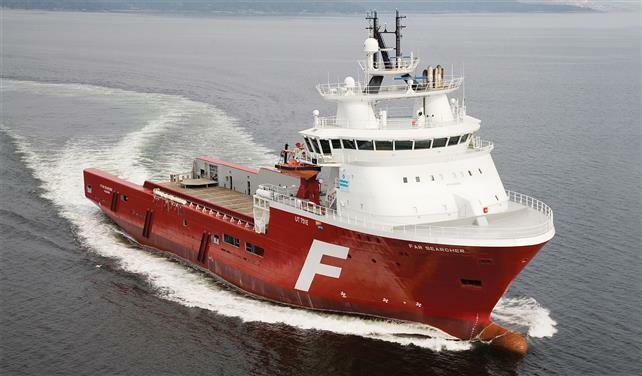 Large platform supply vessels Normand Arctic (built 2011) and Normand Leader (built 2013) have been called off for one year firm. Both contracts are scheduled to commence in the first quarter of this year. The frame agreement signed earlier this month is for three years, and includes two two-year options, and will see Solstad PSVs called off to meet Aker BP’s demand.